For those spaces with slightly less room than others, we have designed arrange of small bathroom cabinets. 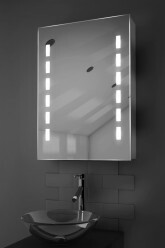 There are even versions specially designed for corners, helping maximise limited space. 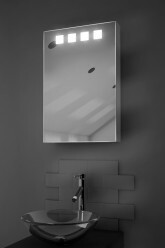 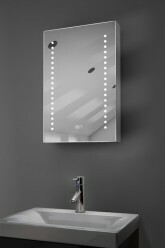 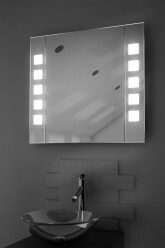 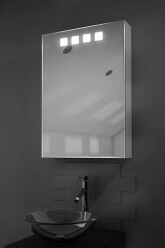 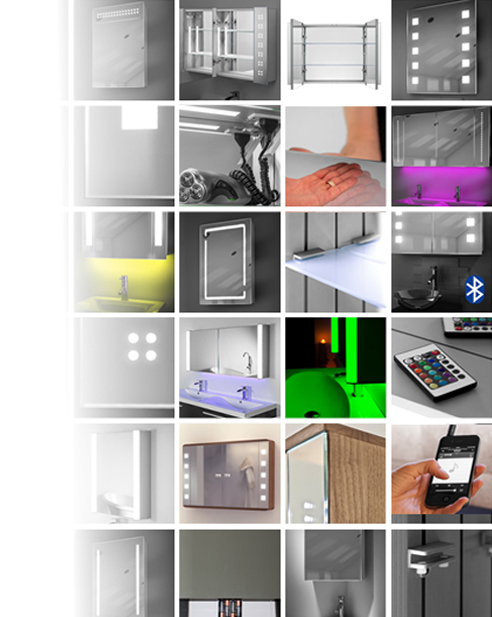 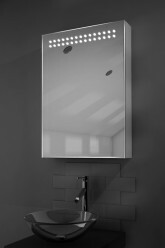 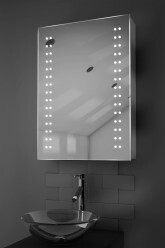 As with all our bathroom cabinets, our small cabinet selection is available with a range of features, such as the in-built demisting pads that keep your mirror fog-free, 240v shaver and toothbrush socket, soft-closing doors, incorporated LED digital clocks, and convenient touch-free infrared switches to avoid greasy fingerprints. 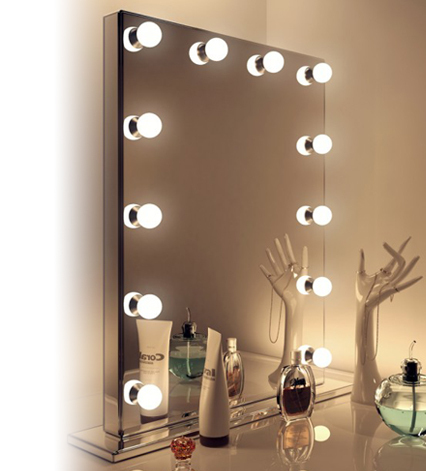 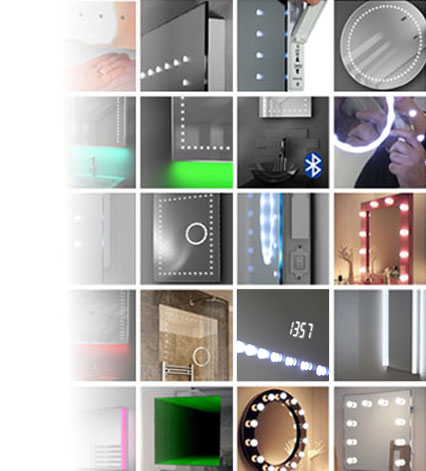 As with all our mirrors, our small cabinet range features highly energy efficient LED bulbs, providing the complete modern solution- fantastic illumination and minimal consumption. 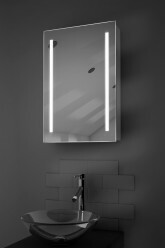 Free next day delivery is available on all our products, and our LED Battery mirrors come with a 10 year warranty and a manufacturer’s guarantee.